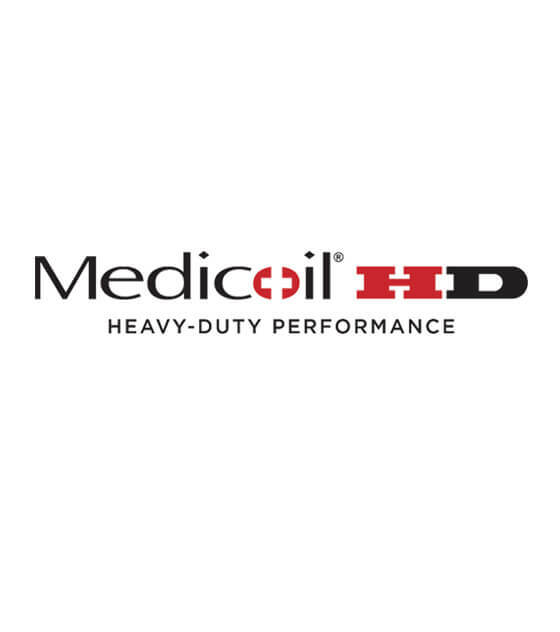 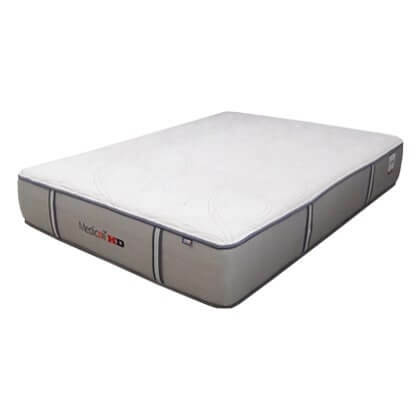 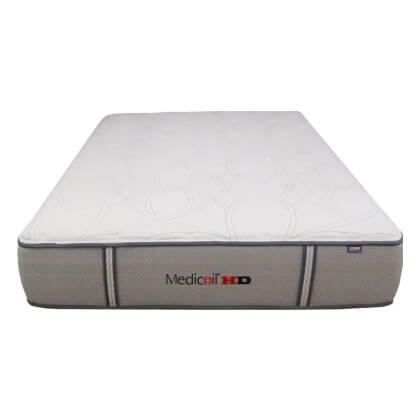 At first glance, it may seem that the Medicoil HD2500 2-sided mattress is only manufactured for someone requiring a bariatric bed. 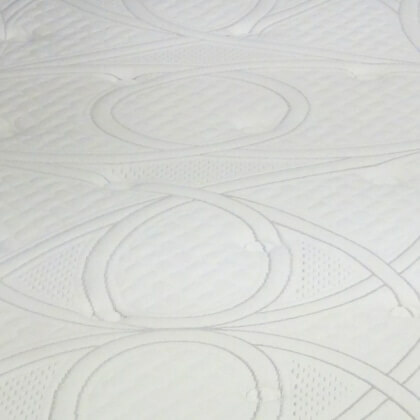 This mattress isn’t just for heavier people. 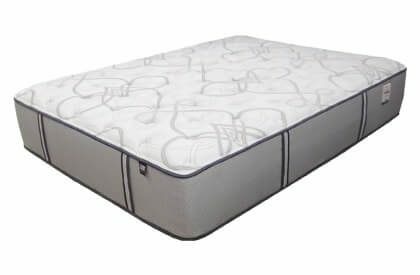 As a matter of fact, that couldn’t be further from the truth. 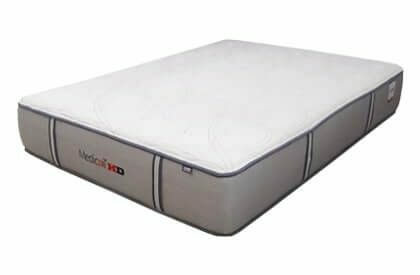 The Medicoil HD2500 mattress makes use of heftier construction materials that can support all sizes of people from petite to plus-sized. 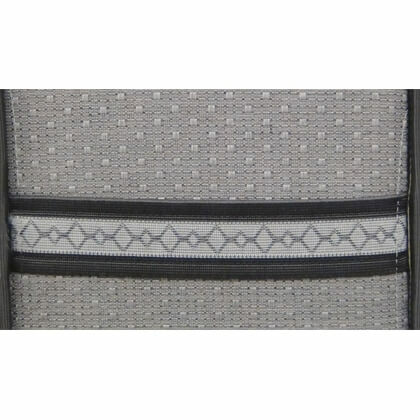 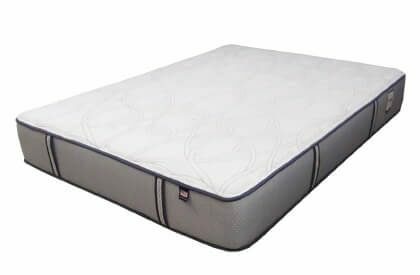 The manufacturer uses superior materials that include more steel, furniture grade quality foam and an optional foundation built 2-3 times stronger than the competition. 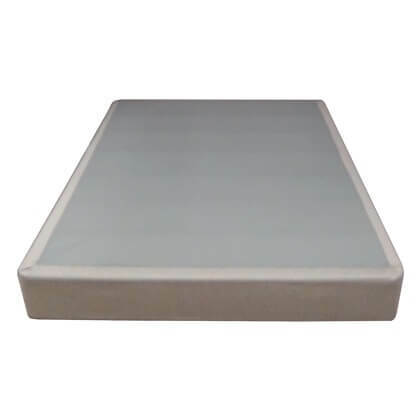 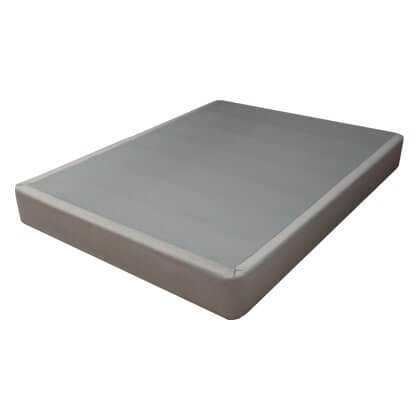 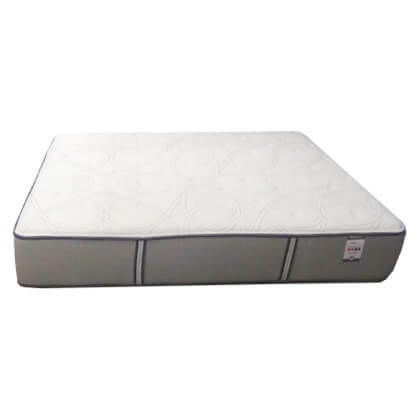 With better building materials, the mattress will give better support for many years while having minimal settling and minimal body compression of the padding from body weight. 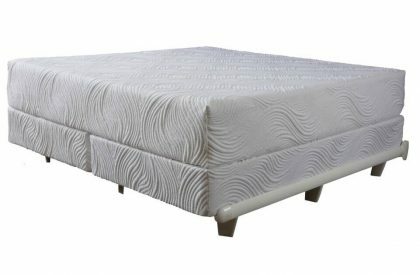 That means no untimely sagging, and quite possibly no more body impressions. 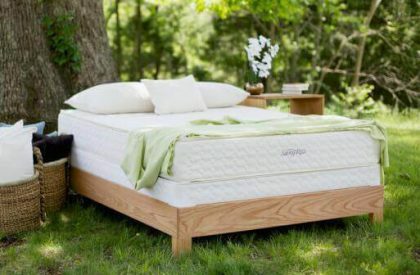 This is the secret to a tough and long-lasting sleep system you just can’t find in brand-name mattresses in your typical mattress store.